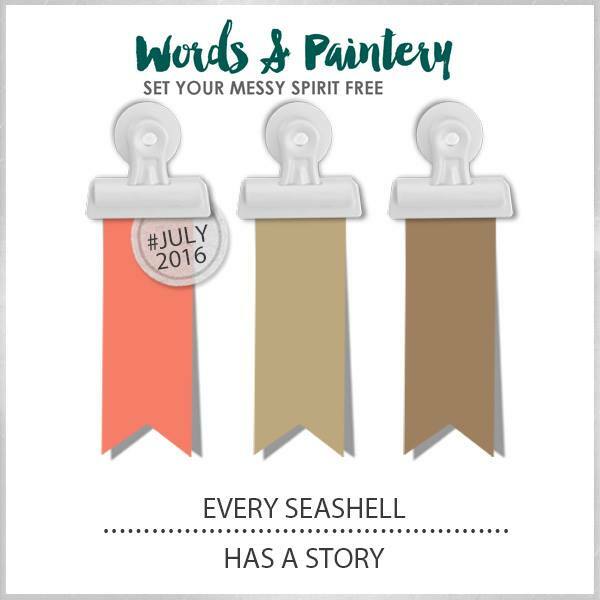 Here is my layout for this month's Words & Paintery challenge. I did go a little s oft on the coral color, but I love the result. 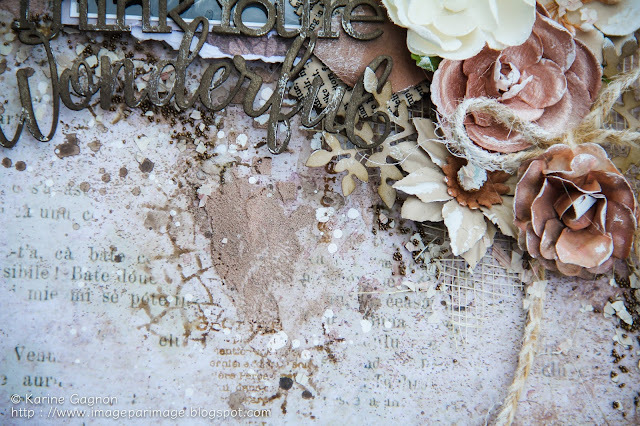 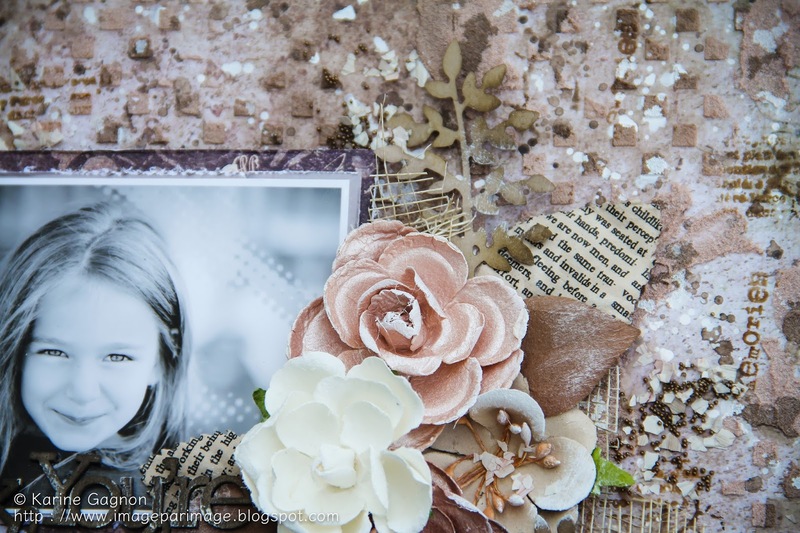 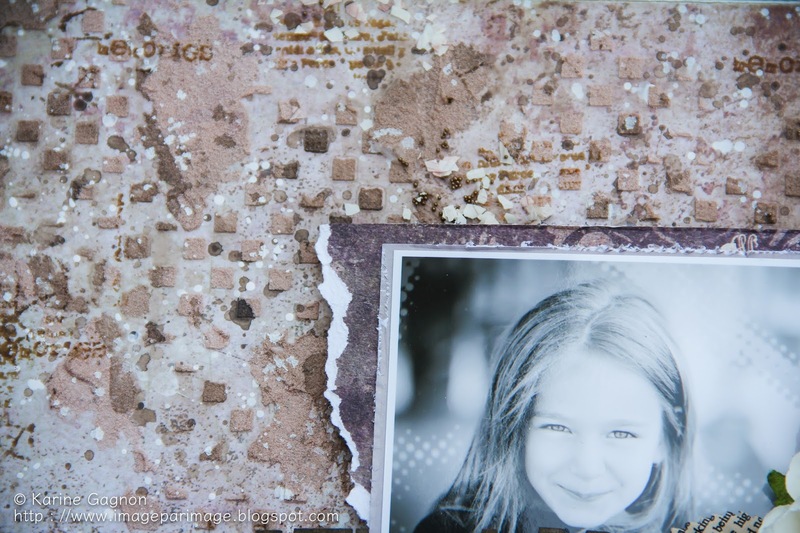 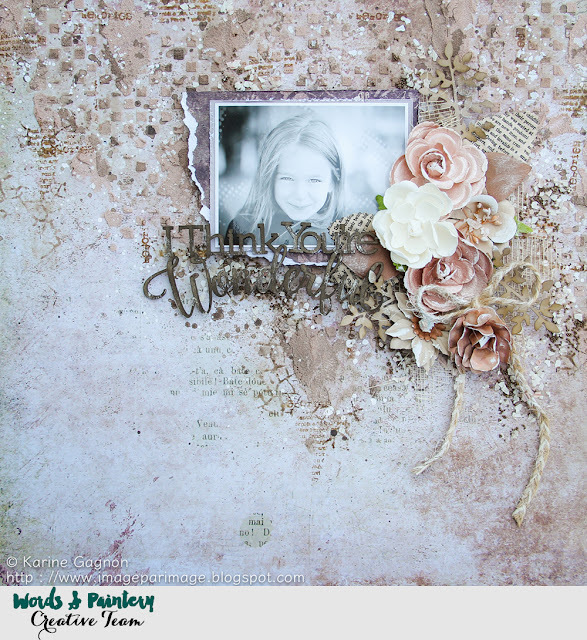 Karine - beautiful page and I really like the earth tones!